Discover Inline Hockey major events this summer with us ! 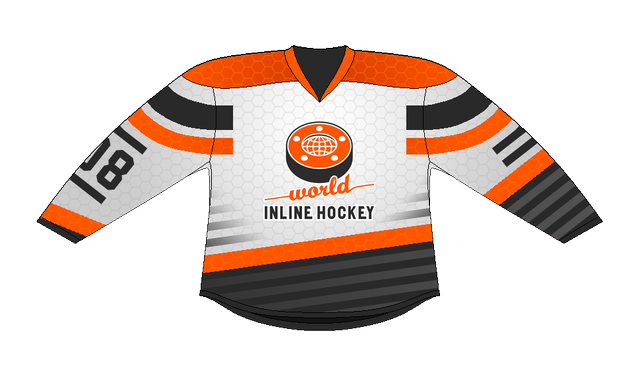 World Inline Hockey Tour is a project dedicated to inline hockey worldwide. During 4 months, our team will be travelling in 8 countries and will be sharing videos, photos, interviews about 10 major inline hockey events. 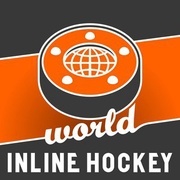 Namibia, Spain, Slovakia, France, Czech Republic, Italy, Canada, USA, China.... World Inline Hockey Tour will be about major tournaments and competitions. The funds will help our team to cover the costs of travelling. Some partnerships have already been set, but some $ are still missing to complete the Tour ! 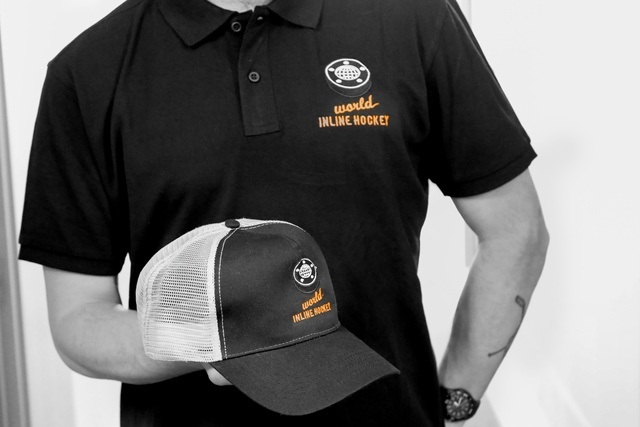 Wilha (World Inline Hockey Association) is the official association supporting the project. You are now our partner, and will be displayed on the videos of one event, and on our website as such. Three piority partners for a year. Your name will be displayed on our videos, on our website. 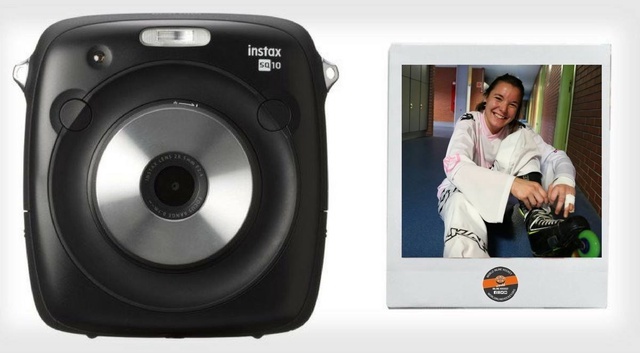 You'll have an access to our photos database, and a videoclip will be made for your brand (1'30'').